India has numerous communities residing within the same country. Each of them has a distinct identity of their own. The customs, culture and the languages are all so different and unique. The dress patterns of these different communities also differ. 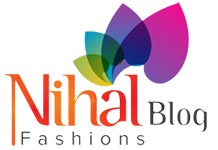 There several types of traditional dresses that are worn in different regions India. Just have a look at the 10 top varieties of traditional Indian outfits. Saree: This is the most popular and well-known attire of the Indian women. The typical Indian woman is often picturized with the saree. There are varying styles of sarees found in different regions of the country. Salwar and Kameez: This dress has its origin from Punjab and Himachal but now it is being worn by women all over India. The kameez is the upper and salwar is the lower part of the dress. 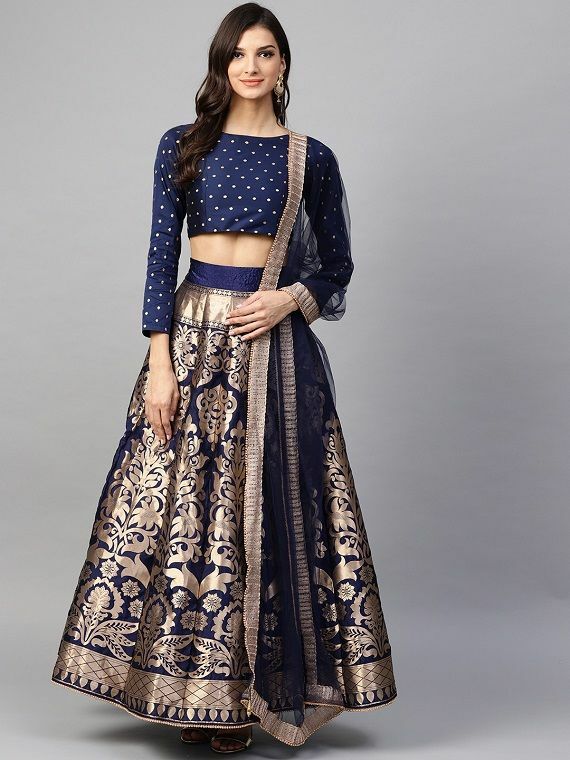 Ghagra- Choli: This is a popular traditional dress of the woman of Gujarat along with Rajasthan.It is also called lehenga-choli. Sharara: It is the ethnic dress for the ladies of Lucknow. It can be called as a substitute of the ghagra. Along with this, a kameez of good length is worn with a dupatta. 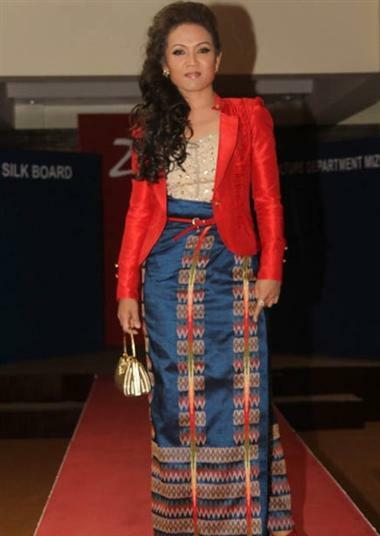 Puanchei: This is an ethnic dress of the women of Mizoram. The kawrechi is worn with this which is a variation of the blouse. It is mainly worn during occasions. 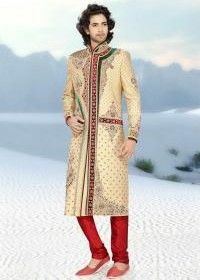 Sherwani: It is arguably the most popular of the men’s traditional wears. 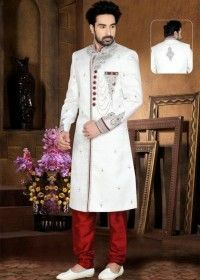 The mens kurta pajama is also equally popular. 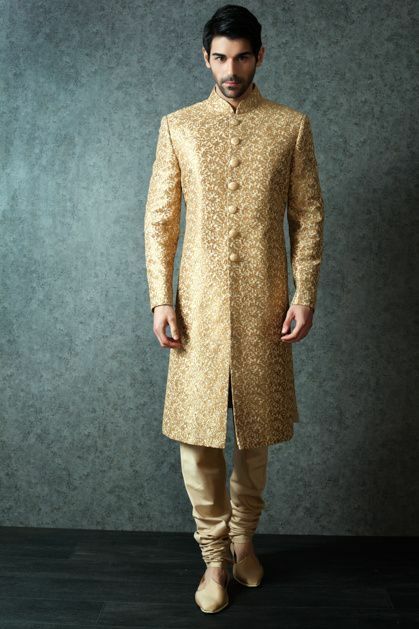 This is majorly worn in the wedding ceremonies. Kurta-Pyjama: This dress is worn by men all through the country. The pyjama is the loosely fitted comfortable trousers along with the kurta worn on the top. 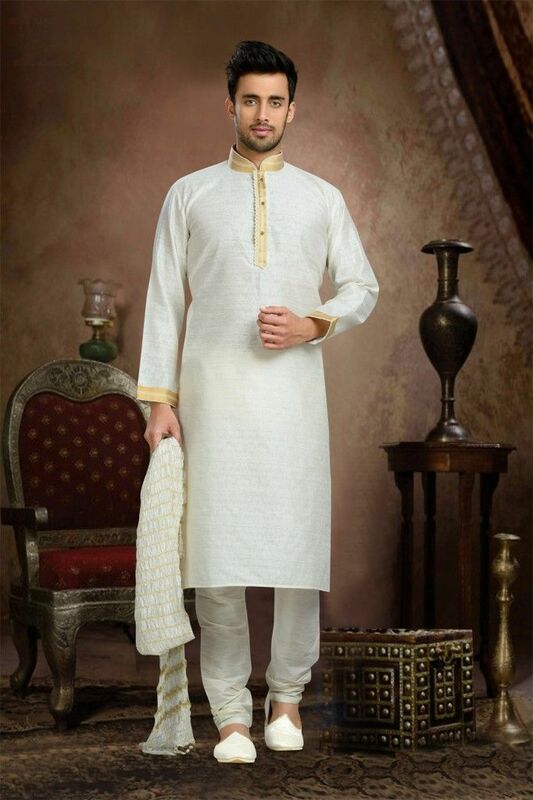 The mens kurta pajama is a very comfortable wear. Pheran: The conventional dress of Kashmir is the ‘Pheran’. 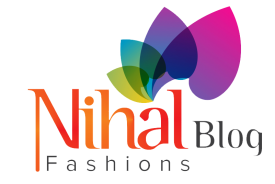 It comprises of a long shirt which has loose fittings. Both men and women wear this outfit. It is excellent for the cold weather of Kashmir. 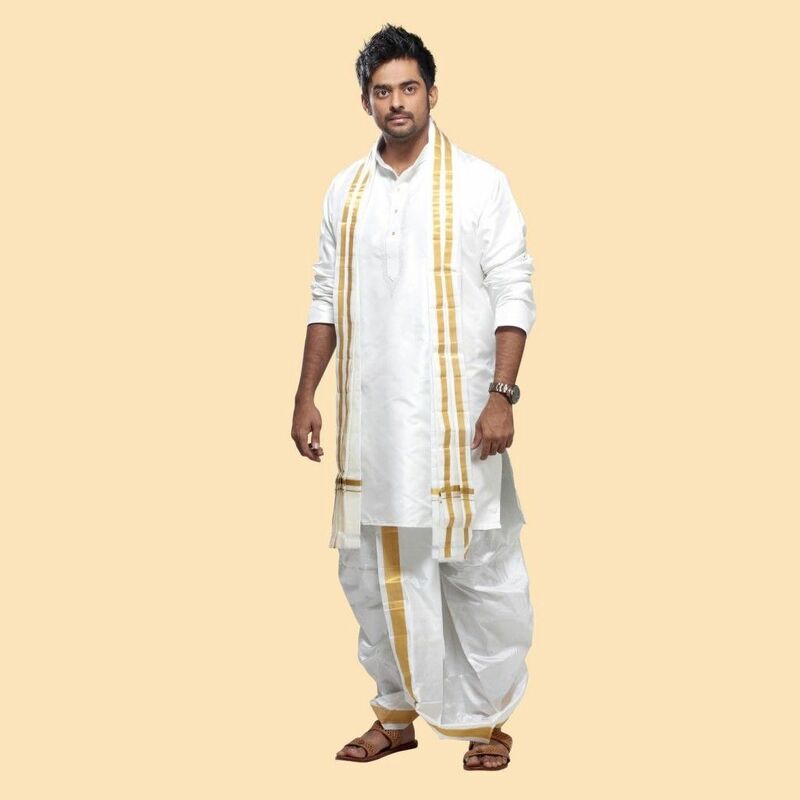 Dhoti: This is an age-old popular ethnic dress of the rural areas. It is worn on the auspicious occasions like the marriage ceremonies. 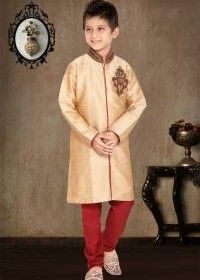 Along with the dhoti, the kurta is often worn on the top. Lungi: Lungi is widely worn in the Southern states. It is very comfortable to wear lungi in the hot weather. Some of these dresses are popular in different regions of India and others are worn all over the country.